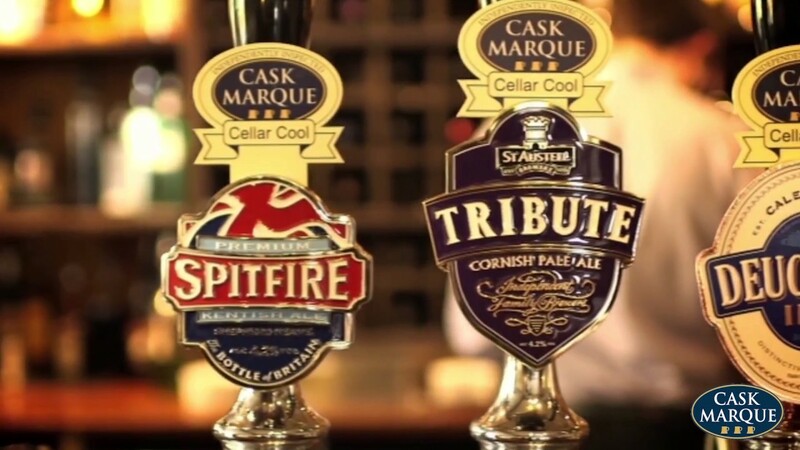 Since 1997 Cask Marque has been ensuring that the cask ale you drink in pubs in the UK has been in perfect condition. Our 45 qualified assessors make over 20,000 visits to pubs each year in England, Scotland, Wales, Europe and even America to check the temperature, appearance, aroma and taste of Britain’s favourite drink. Visit a Cask Marque accredited pub and you are guaranteed to receive a great pint of cask ale. We’ve teamed up with our resident Beer Sommelier, Annabel Smith, and asked her to write about some of her favourite food and beer matches, exclusively for you. Every Friday Annabel will pick a cask ale of the week, tell you a few facts about it, and suggest some food to pair with it. If you think Cask Marque only visit pubs checking the quality of cask ale, then you are wrong. 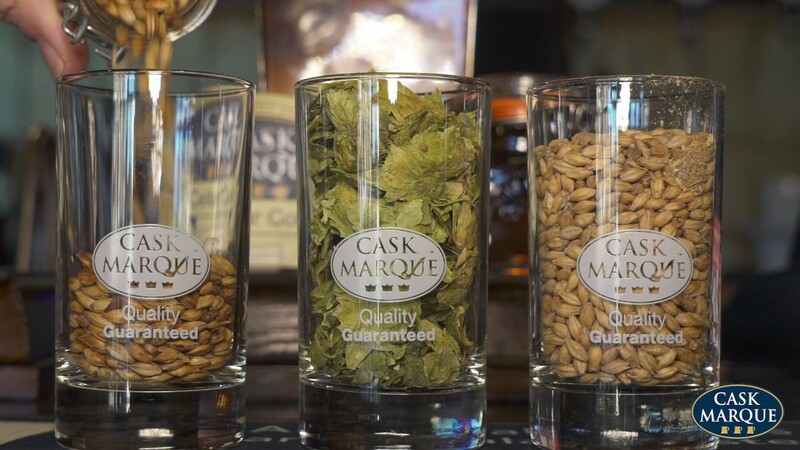 Cask Marque runs a grain to glass quality program as well as supporting other industry bodies and training thousands of people in how to look after beer. @StephenPie @RogerProtzBeer @w1ght @capsoffshop @MiddleGlassEd @AGWhitnall @camraman40 Good memory, that was a while ago!